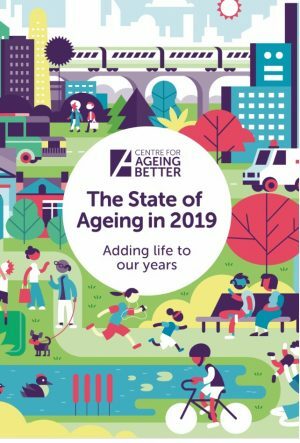 “The State of Ageing 2019 “ is this years report by the Centre for Ageing Better. No it isn’t about Oldies like me. It is about You and your future. It is talking about what is changing in our society that you will be living with. OK, you aren’t old. You are fighting it off etc. Not for you? Yes it is. It is very very likely that you will make it to 80 + and more. Most of us will today. We have created 10-20 potential bonus years for us all. We have added a different period to our lives: many longer later years to enjoy. Something new! Lets start with this year’s version. It contains some excellent news. Firstly, there will be far more old people in the future. You! The numbers are growing rapidly. Medical and social progress has been amazing in my lifetime. Fit, active, bonus years for us all. More than half fully independent well into their 80s. Secondly, surveys are showing that old age is the happiest period of life. A time when people are most contented with life. Thirdly, the current generation of 75+ are survivors of hard times. They made it through the war and rationing, the appalling housing shortage which followed and the workhouse poverty that affected many people in later life. A tough lot, they have saved and scrimped for years to get a home and fought hard battles for decent pensions, the NHS and a good education for all. As the report shows, they made it! They challenged everything and changed our world for us. Now they are giving back. Free childcare so daughters can work, volunteering in the community and performing unpaid caring for older relatives. They have created these new bonus years for us all. Now for the bad news. The news that affects you. Many people in younger generations have yet to catch up with what has happened! The idea of bonus years of life hasn’t dawned. Nor has the understanding of the battles we had to fight to create them. Worse, the stereotypical image of historic old age lingers on. The equation ‘Young is Good therefore Old is Bad’ is, contrary to all evidence, still around. Unthinking ageism continues. 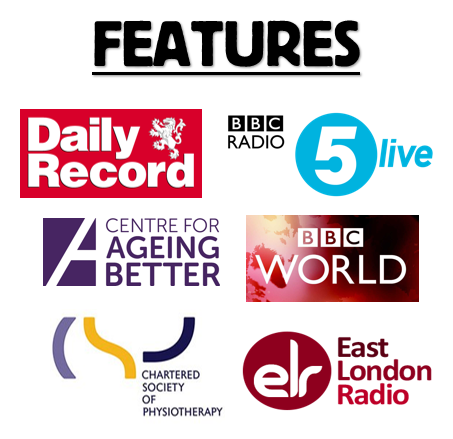 People over 50 who wish to work cannot get jobs; there are a million people aged between 50 and the State Pension Age who are out of work but want to have a job. 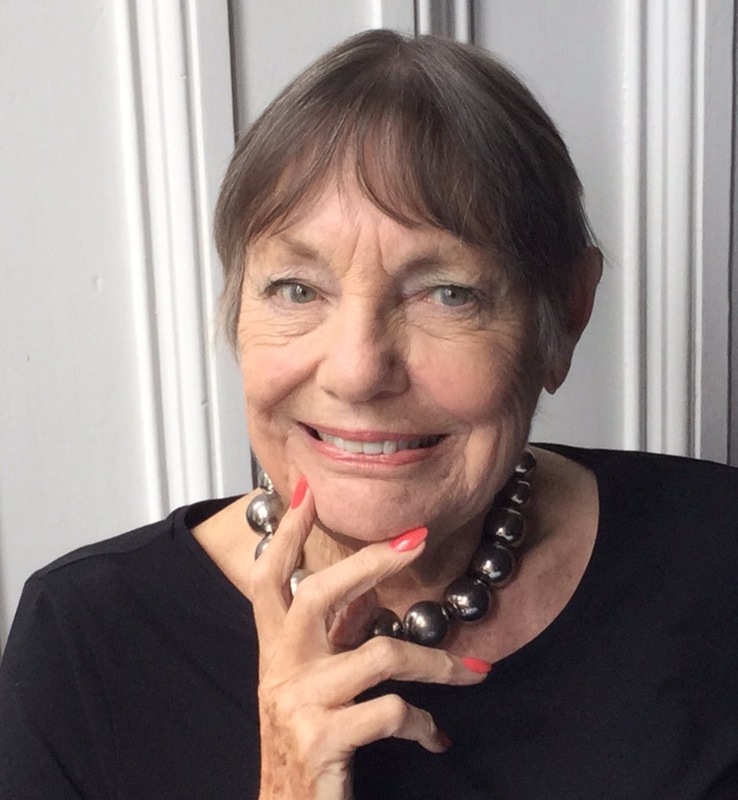 Ageism rules the workplace; it must stop. And then there is the risk that the NHS is facing a future catastrophe. Not from people now in their 70s and 80s, but from the increasing levels of obesity and unfitness in the coming generations. These are the challenges for your generation, those people in their 50s and 60s today. These are what you must tackle if you are to maintain the ground we gained for you. The Ageism Challenge is Yours! It is Your Future the ageists are creating. Maybe better think what you want your Later Years to be like? Better create that future for yourselves? Create a whole new image and lifestyle to aim for? A fun, healthy, active, proud, serene and enjoyable time for all. And I don’t mean diet and exercise for you personally. I mean change the whole idea of Later Life! Get rid of the current stereotype and set up a a completely different view of these new Bonus Years and how you are going to enjoy living them. Yours! Previous Post The Future of Ageing? A Challenge for the Next Generation. Next Post Delighting in My Last Spring?